Peoples Who live in dry climates or having sinus problems, humidifiers are best for them. 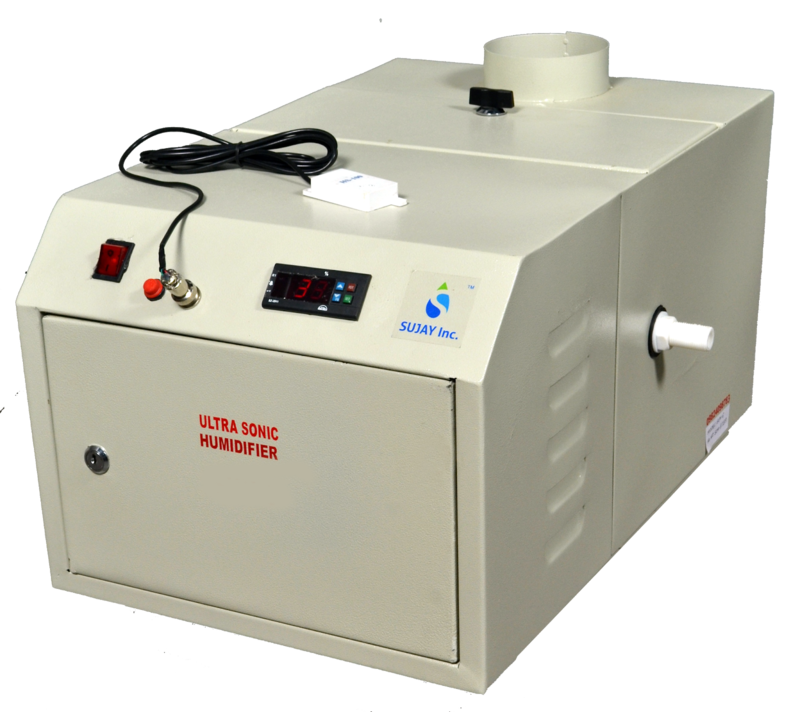 But to get the best result out of your equipment, you have to clean it regularly, even if it is a top level humidifier. In this blog we will guide you step by step how to clean humidifier by your own. For cleaning Humidifier you don’t need any heavy duty equipment, just some vinegar, clean water and a soft-bristle toothbrush. First Step: Unplug your humidifier. If you don’t want to damage it, make sure it is unplugged. After doing that, go ahead and take out the humidifiers air filter. If your filter looks dirty, clean it with cool water. After you take off the filter, remove the water tank. Few of the best humidifiers don’t allow you to take apart the water tank and the base. So, only take apart whatever your humidifier allows you. Second Step: When everything is disassembled, fill the base and tank with white vinegar & wait for 30-45 minutes. Third Step: By completing 45 minutes, pour out the vinegar and use a toothbrush to brush away any grime that’s still stuck on your humidifier. If it doesn’t seem to be coming off, then pour some vinegar directly onto your brush and scrub the dirty part. Forth Step: When all the filth is brushed away, you will notice that your humidifier still smells of that horrible vinegar. To get out of the smell, thoroughly rinse your base and tank with warm water and then let it air dry. When I clean my humidifier? Basically it depends on how often you use it. If you need to use your humidifier 24 hours every day, then have to deep clean it once a week. If it is just used at night during seasons, then clean it at least once a month. Be sure to also fill your humidifier with clean water. Clean water has fewer minerals, which means there’s less grime in your humidifier. Grime is also produces fewer bacteria in the air.